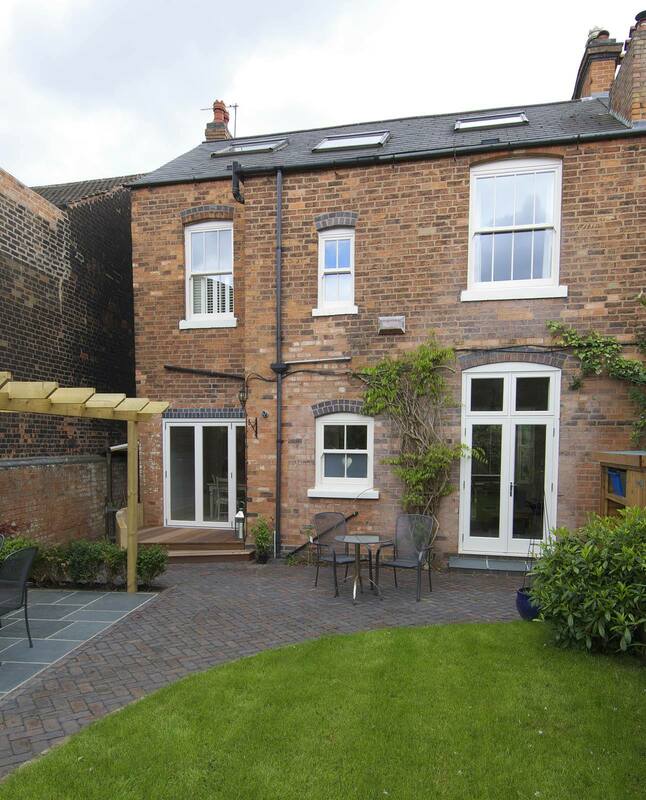 This 1860’s semi-detached house in Edgbaston, West Midlands has undergone on an extensive refurbishment thanks to current owner, Mr Bonner, with the replacement of windows and doors being part of a much larger project. 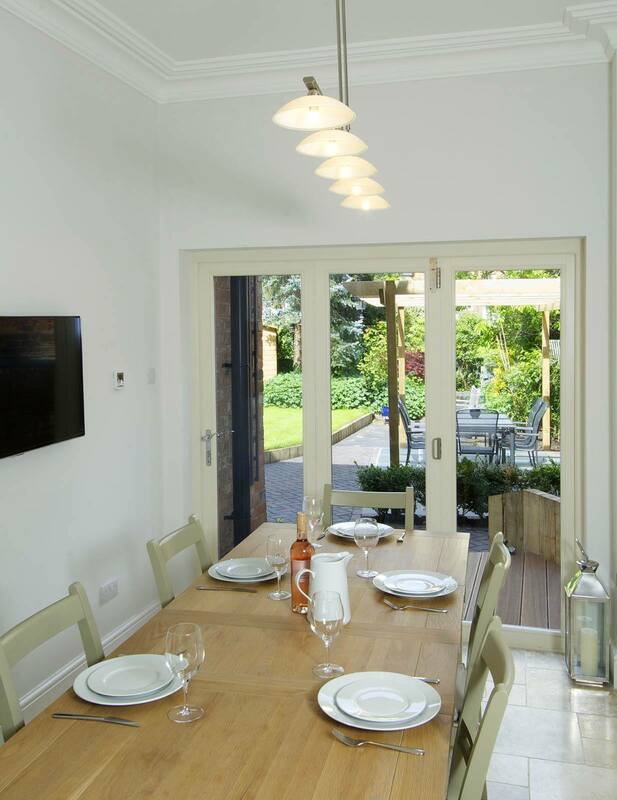 “I chose windows and doors in keeping with the existing ones and those of the properties around me” Mr Bonner explains. 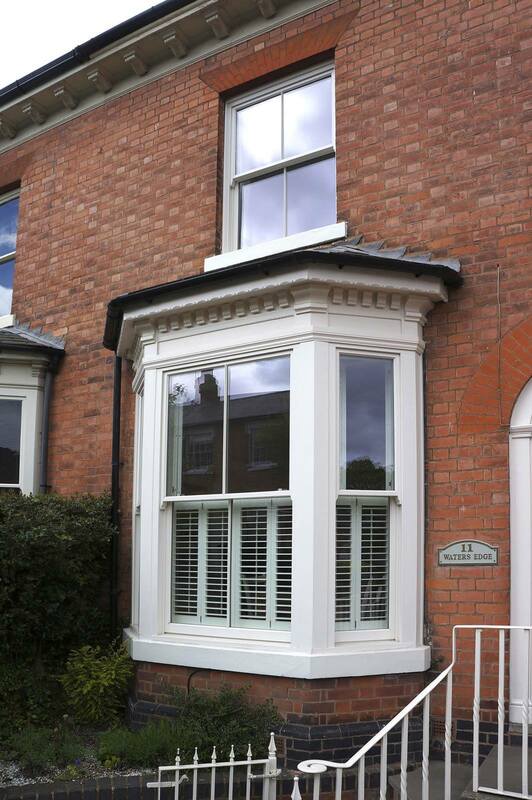 Having visited the Timber Windows showroom in Harborne, he was able to select the items and finishes to achieve the required result. 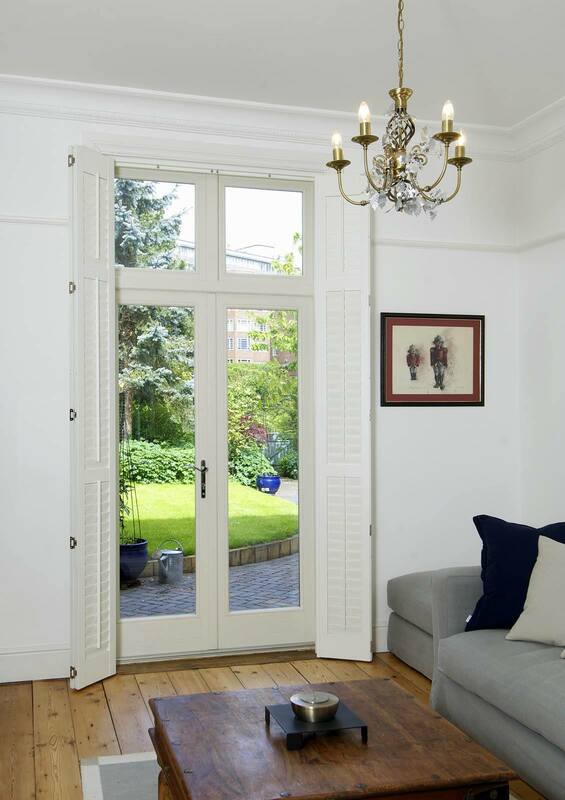 A grand bay window to the front of the property now has a traditional box sash window running on a chains and weights mechanism, and stands at 2.3 metres tall. 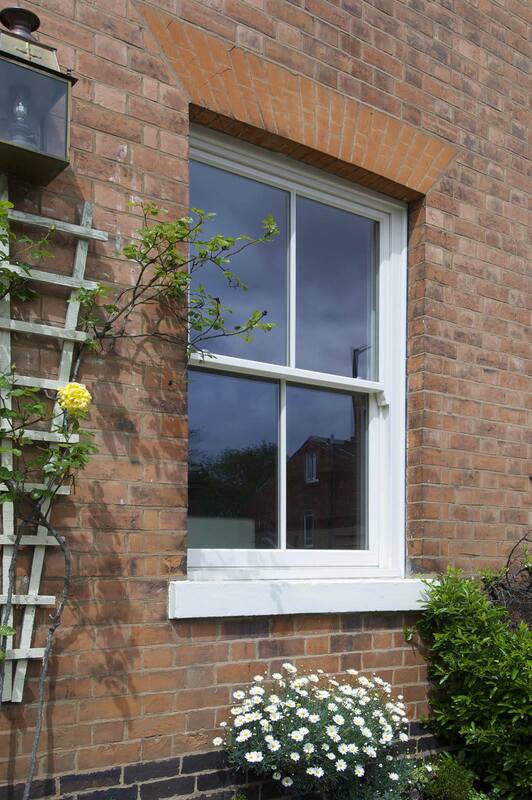 Elsewhere, a number of sash windows with our slimmer box depth were specified to suit the openings. 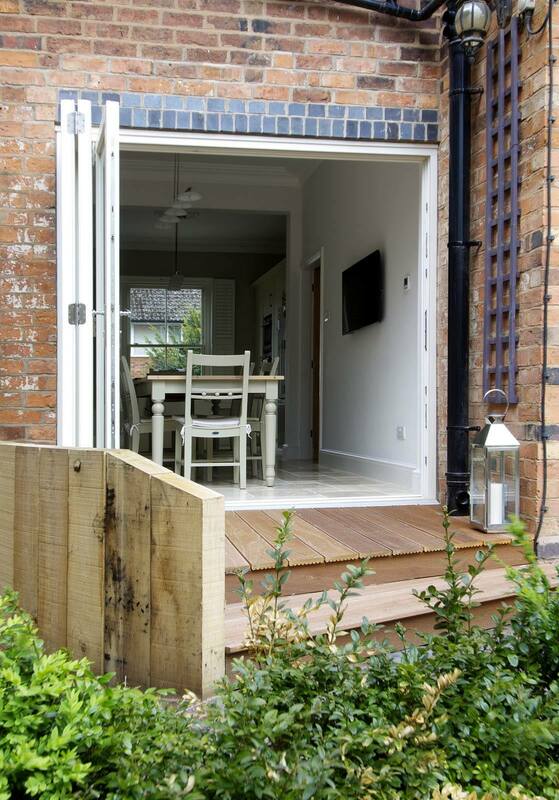 To the rear of the property a set of French doors with toplights open up the lounge and Bi-Folding doors liberate the kitchen area. 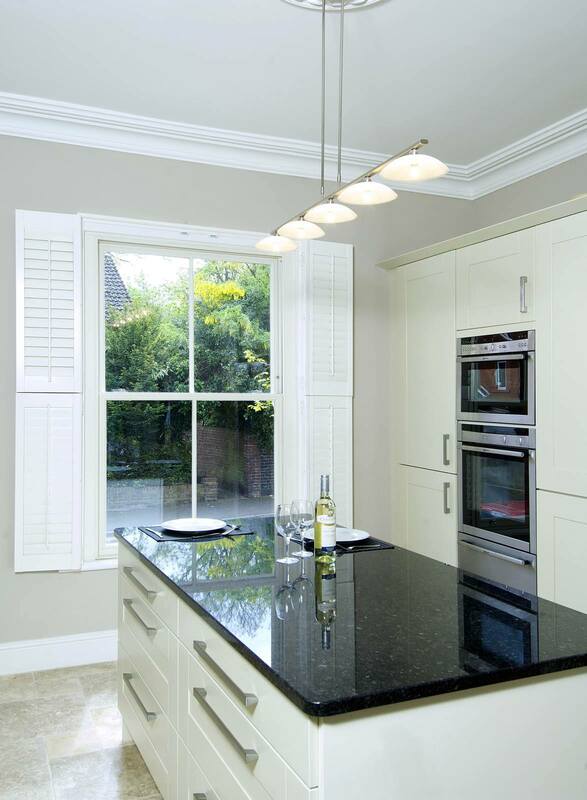 All the items are painted in a ‘Cream’ finish. 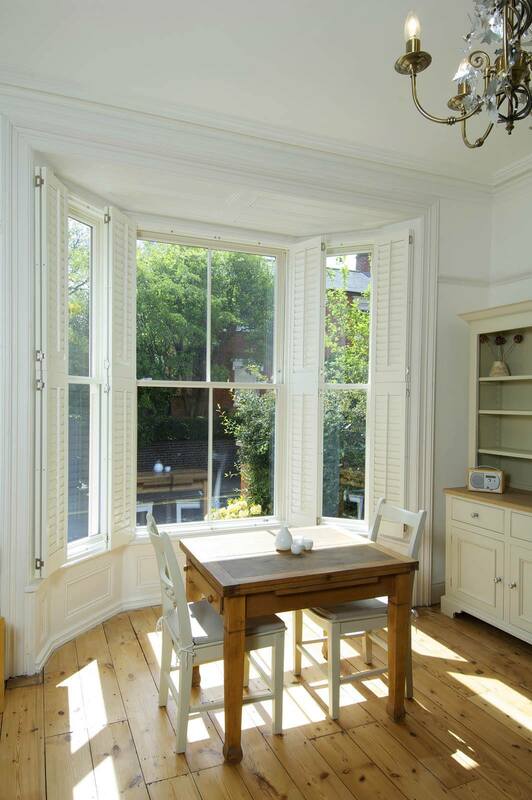 All sash windows finished in Cream with brushed metal hardware.